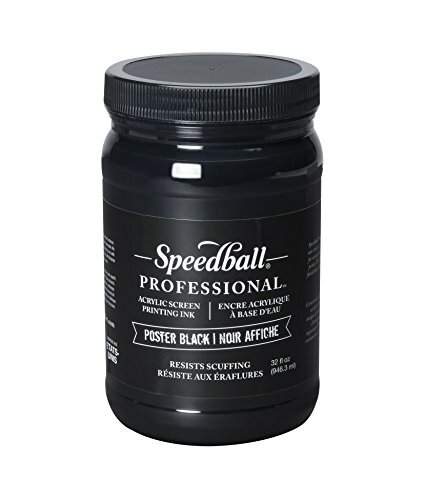 Speedball professional Poster Black ink is a water-based, non-toxic acrylic screen printing ink. Designed for screen printing on signs, posters, and fine art prints. The results are a deep, rich Poster Black finish that resists scuffing. Cleans up easily with soap & water. Proudly made in the USA.